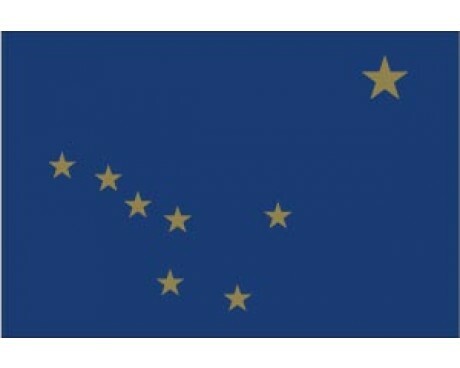 US state flags draw on a wide variety of influences, which has resulted in a great deal of variety. 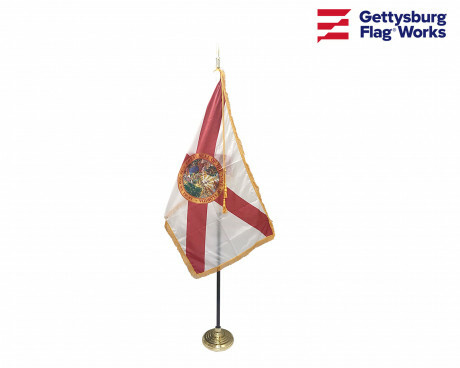 Some of the most distinctive state flags for sale in the modern United States of America can trace their history back to the American Revolution, while some are more recent and incorporate modern imagery in order to represent their government and people. 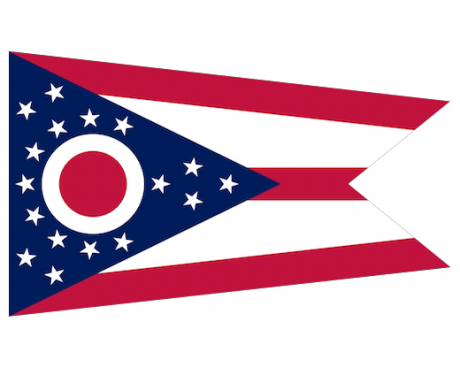 Most state flags have changed relatively little since they were first adopted, which allows them to serve as pieces of living history when they fly over government buildings and private homes. 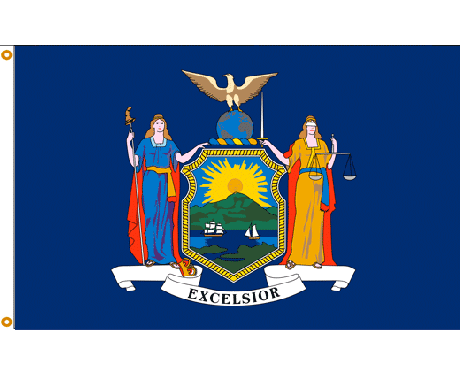 The oldest US state flags predate the nation itself. 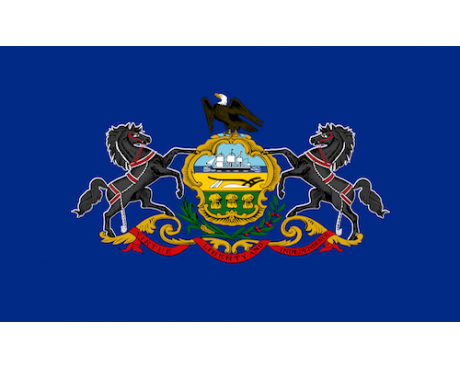 The oldest flags in the nation are those of Maryland and Rhode Island. 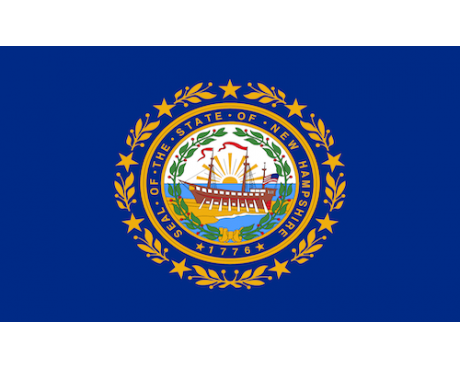 The modern flag of Rhode Island was only formally adopted as the state flag in 1897, but the design itself can be traced back as far as 1640. 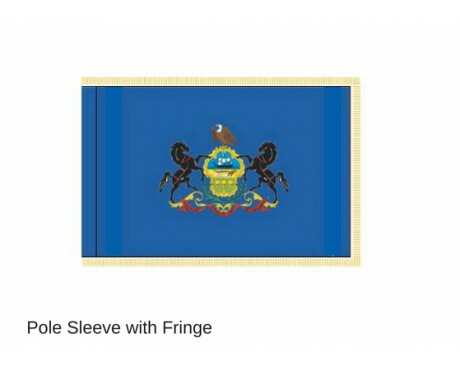 The flag of Maryland likewise gained official status years after it first came into unofficial use. 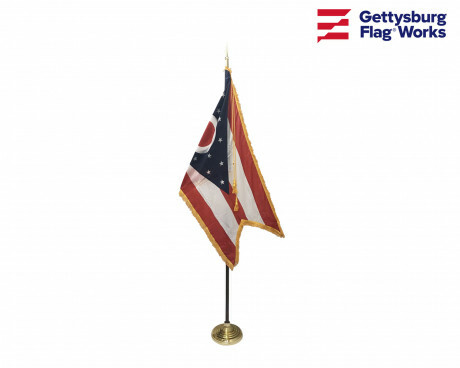 It began as the personal banner of George Calvert, the man who led the way in colonizing Maryland, but it was only given official status in 1904. 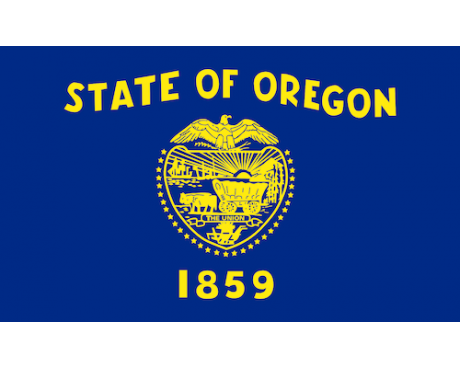 Most state flags in the United States were adopted near the end of the 19th century and in the first few decades of the 20th century. 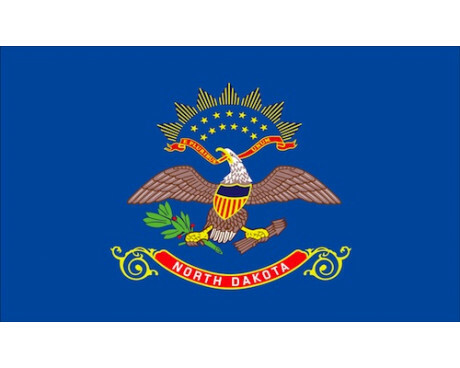 Most of the state flags for sale on the modern market date back to that period, which saw both an increase in interest about regional culture in the United States and a pressing need for most state governments to produce flags for display at the Pan-American Exposition. 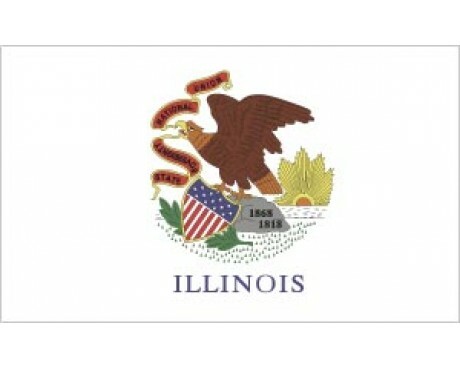 Some of the flags were designed by the state government to meet that need for a flag, and many of those designs feature the state's seal on a dark blue field. 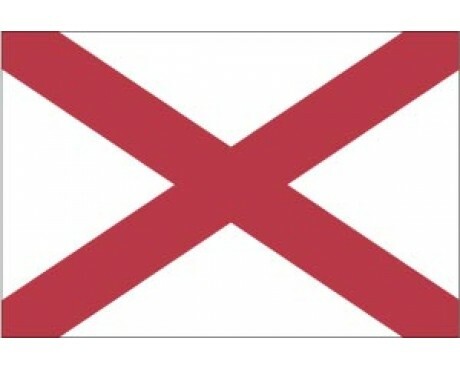 Many Southern states preferred to adopt flags that represented the state or its soldiers during the Civil War. 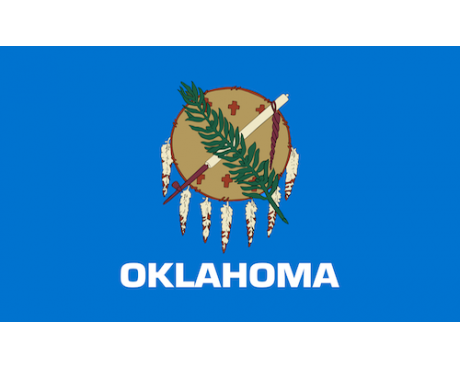 Some of those flags have been replaced in recent years, but just as many of them remain in use. 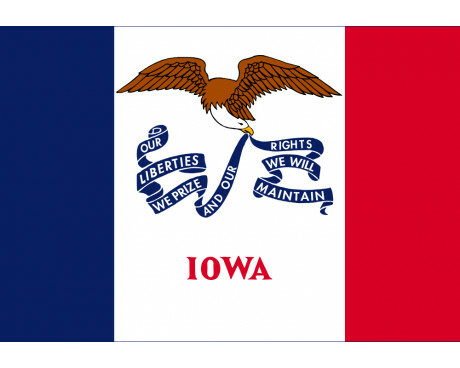 Most of the other flags that came into use during this period were designed though contests, usually sponsored by the Daughters of the American Revolution. 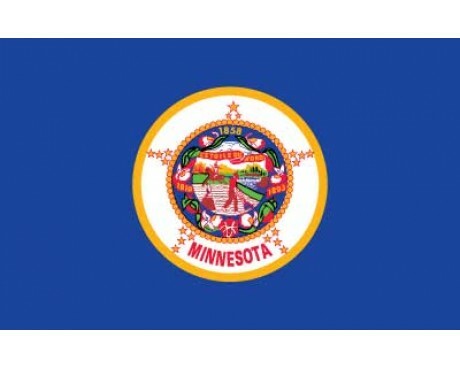 Wondering Where to Buy State Flags? 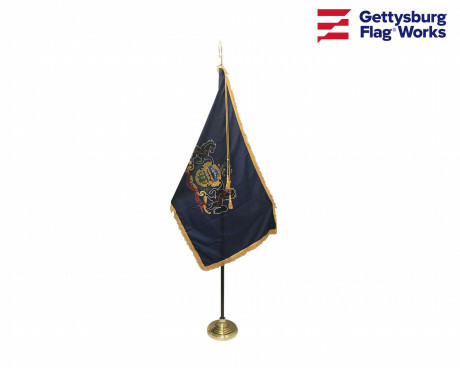 Shop Gettysburg Flag Works! 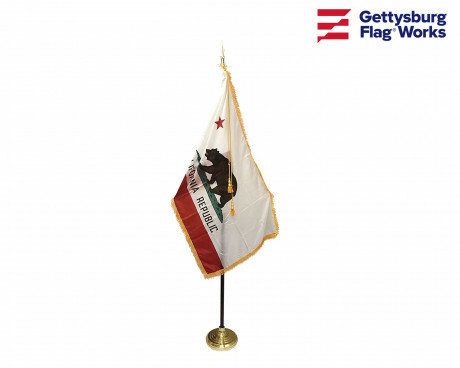 We're proud to offer a wide variety of US state flags for sale. 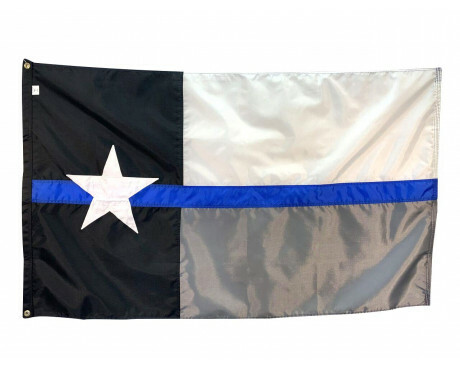 Our flags are made of high quality materials and are affordably priced so you can show your state pride without spending a fortune. 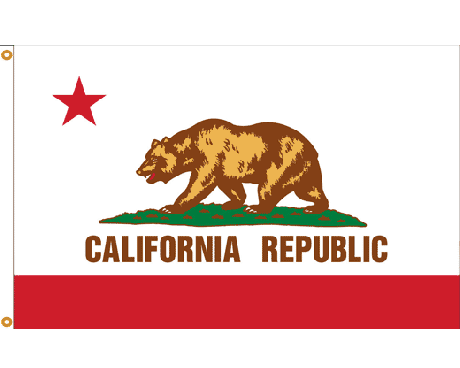 Plus, our customer service can't be beat! 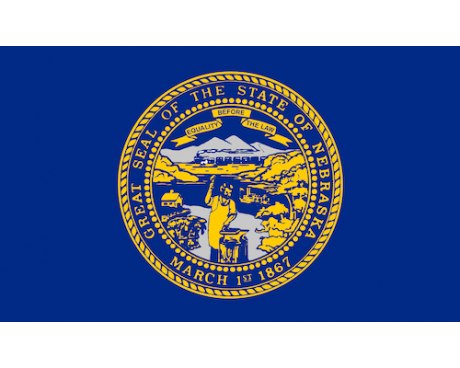 Can't find the state flag you are looking for? 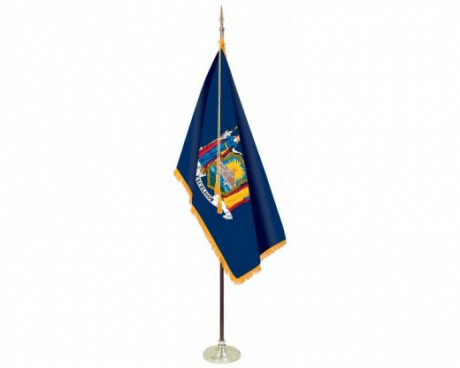 Give us a call at 1-888-697-3524 or contact us online and we'd be happy to help you. 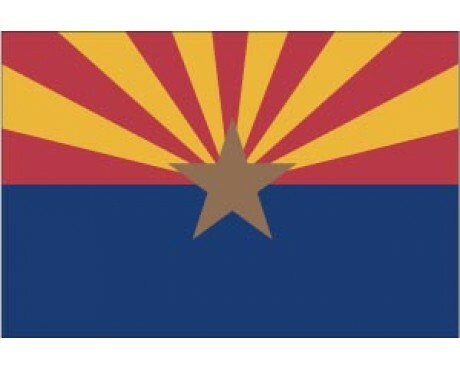 Interested in another flag to complement your state flag? 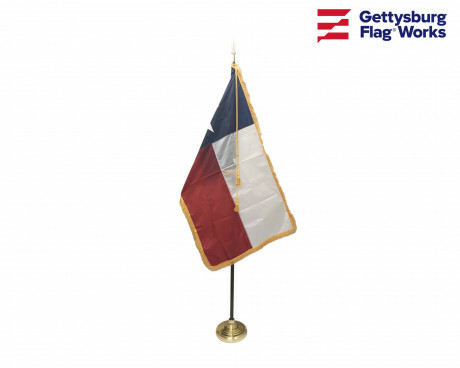 Check out our American Flags and Historical Flags!